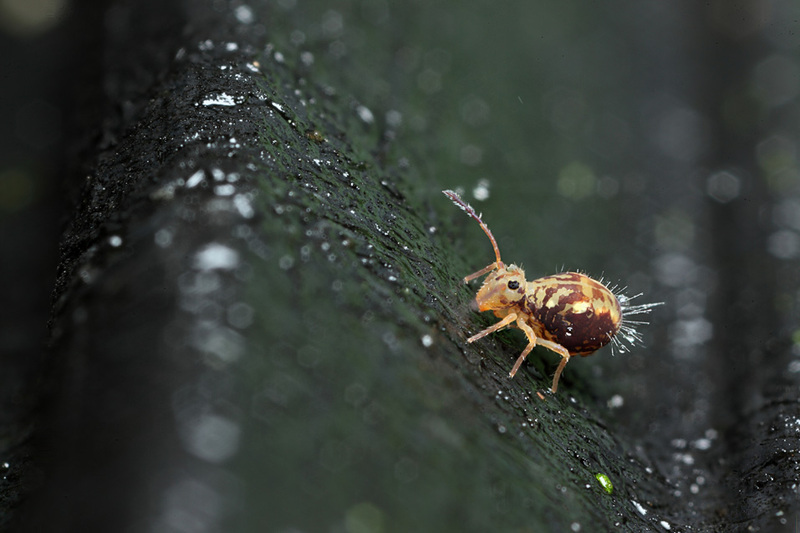 Spotted my first globular springtail of the season the other day on the lid of a water barrel. I was not sure what a Globbie was so clicked to find this hidden gem. A great image of the mini world around us.